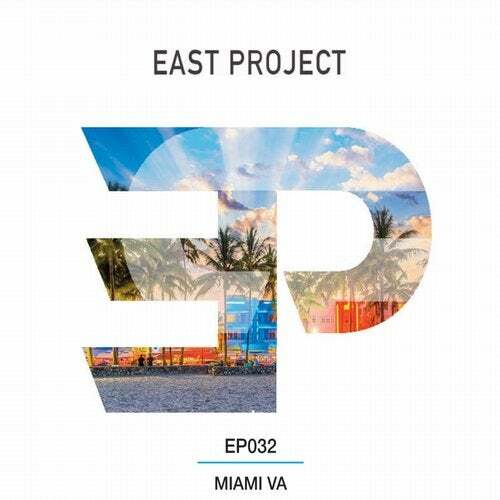 East Project have released numerous VAs over its first 4 years, always concentrating on quality over quantity, with original tracks that each bring something different to the dancefloor… but this is the first time a VA has been specifically aimed at Miami Music Winter conference! Next up we have "On The Dancefloor" by Sam Girling. It's vocal NuDisco sound the whole way with this track as it makes you want to do the obvious and get on that dancefloor, simultaneously making you wish it would be summer as soon as you get back from the Miami music winter conference. Sandwiched in the middle of this is EP, is a real deep groover entitled "O.Y", from head honcho of London based online radio station House559, Maximus Stephanos. Cool daytime vibes for the more discerning dancefloors with this one! The penultimate track on this VA comes from Walking'Talkz. "Way You Got It" steps it right back up, bringing a full on pumping tech house style to the EP, full of big build ups and drops throughout! Finally, closing out this Miami VA is Ben Read with "Disco Spinner"… A driving house track that has an immense groove, wrapped in a bundle of energy. Enjoy! !